Automattic, the company behind WordPress.com, WooCommerce and Jetpack, is launching a new suite of products focused on the future of work — Happy Tools. Automattic is a remote company with more than 850 employees working from 68 countries. And the company has built a bunch of products over the years to communicate, collaborate and work. With Happy Tools, Automattic plans to turn those internal tools into actual products. The first product is Happy Schedule, a scheduling service that Automattic is using to deliver 24/7 customer support. 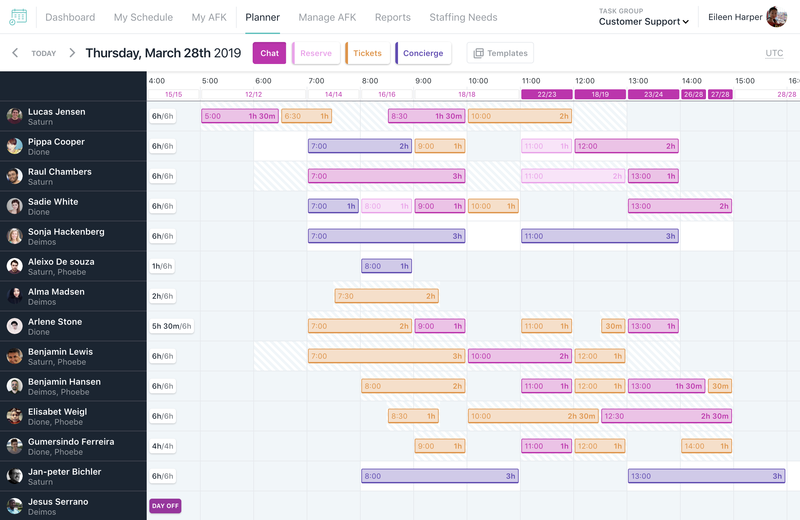 Happy Schedule is a modern web app and it should feel more like Google Calendar instead of some SAP product. For instance, you can click and drag your mouse to create an event — no need to input a start time and an end time. But this is just a start. Automattic plans to launch more products over time so you can work more efficiently as a remote team. The company is using a software-as-a-service approach and it costs $5 per user per month to access Happy Tools. It’s interesting to see that Automattic is promising a suite of products from day one. It won’t just be a bunch of different products. 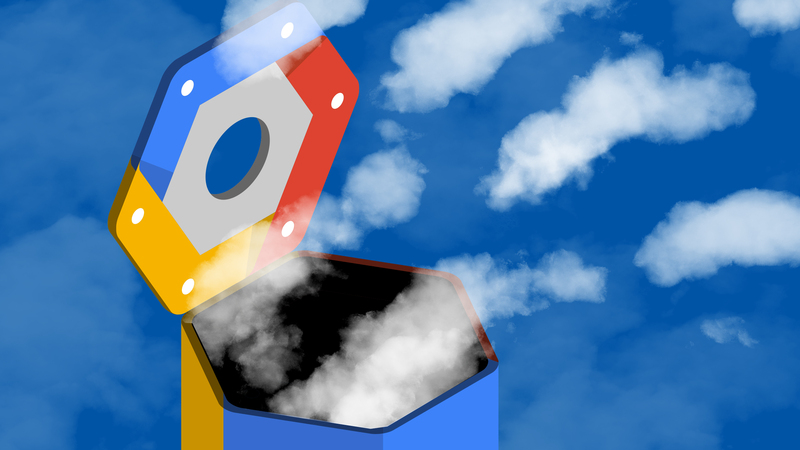 When you subscribe to Happy Tools, you should be able to access multiple products that work together, just like a G Suite subscription lets you access Gmail, Google Calendar, Google Drive, etc. This strategy will improve engagement and stickiness over time. ProdPerfect, a Boston-based startup focused on automating QA testing for web apps, has announced the close of a $2.6 million Seed round co-led by Eniac Ventures and Fika Ventures, with participation from Entrepreneurs Roundtable Accelerator. ProdPerfect started when co-founder and CEO Dan Widing was VP of engineering at WeSpire, where he saw firsthand the pain points associated with web application QA testing. Whereas there were all kinds of product analytics tools for product engineers, the same data wasn’t there for the engineers building QA tests that are meant to replicate user behavior. He imagined a platform that would use live data around real user behavior to formulate these QA tests. That’s how ProdPerfect was born. The platform sees user behavior, builds and delivers test scripts to the engineering team. The new funding will go toward expanding the sales team and further building out the product. For now, ProdPerfect simply offers functional testing, which uses a single virtual user to test whether a product breaks or not. But president and co-founder Erik Fogg sees an opportunity to build more integrated testing, including performance, security and localization testing. The company says it can deploy within two weeks of installing a data tracker, and provide more than 70 percent coverage of all user interactions with 95 percent+ test stability.